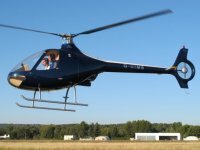 Join your instructor in the cabin of our new Guimbal Cabri G2 2-seat helicopter. Soon after take off YOU will have a go on the controls!! 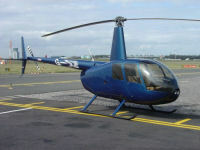 Join your instructor, and up to two friends and family on the back seat, in the cabin of our gorgeous R44 helicopter. Soon after take off YOU will have a go on the controls! !